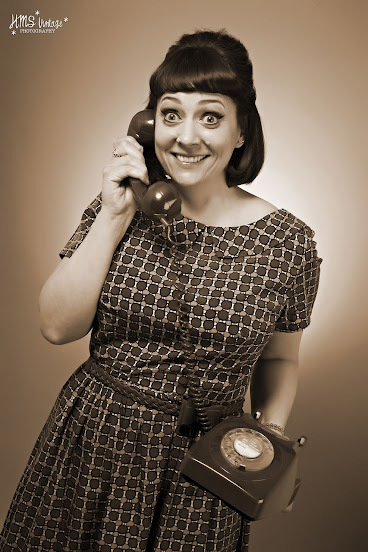 Lazy Seamstress: We have courgettes!! 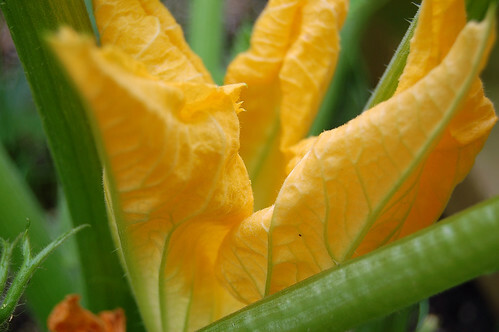 courgette flower, originally uploaded by indiaeden. I'm so excited,we have baby courgettes. 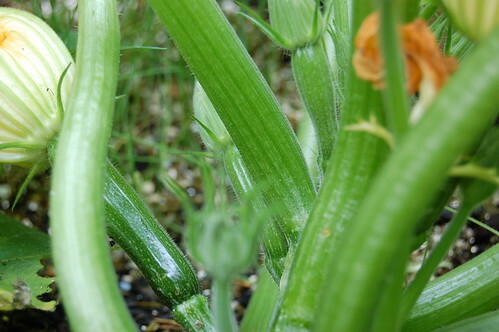 Our veg growing has been severely hampered by bad weather and slugs this year,but lookie,we have baby courgettes ! !